Trend is difficult to pin down, isn't it? If the trendiest restaurants were just the ones attracting an enormous queue, Clapham High Street's KFC at pub closing time would be the hottest place in town. Gathered here, though, are the spots almost everybody you talk to wants to go, or wants to tell you they've been. 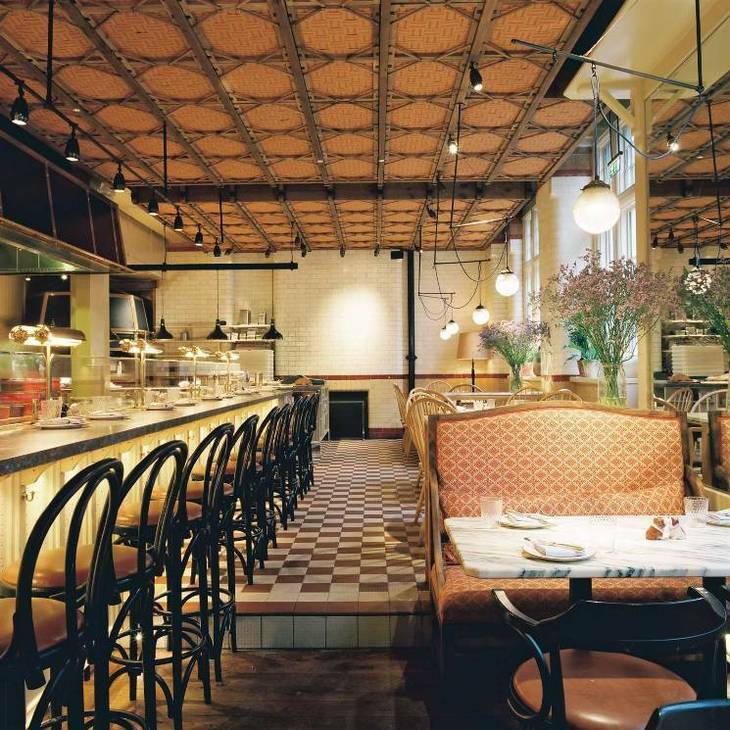 This Old Street restaurant was one of the first in London to sign up to Tock, the restaurant reservation system where punters pay for their dinner when they make a booking. Other restaurants have joined the herd now, but you can see why The Clove Club was confident enough to be an early adopter — no upfront charge is going to make a dent in its popularity. 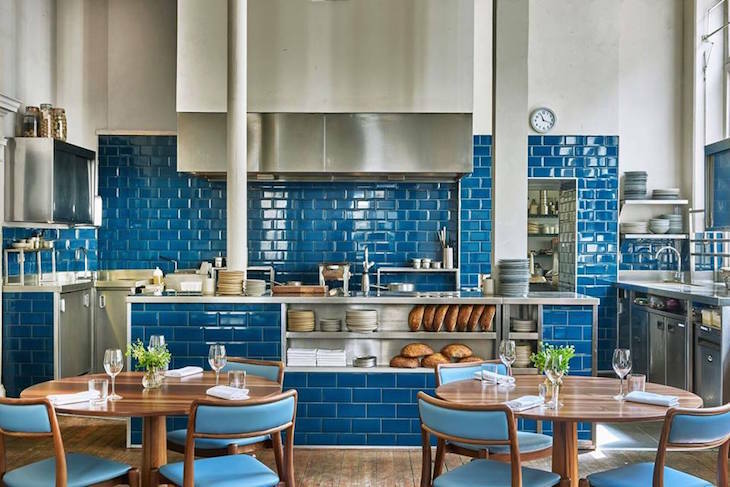 Some of that is likely down to the EC1 location and unadorned, Scandinavian-style simplicity of the design, but a lot of it is down to the work of chef Isaac McHale. His tasting menus at The Clove Club guaranteed a furore of excitement around his new St. John Street restaurant, Luca, way ahead of the doors even opening. Summer evenings at Paradise Garage. Everything chef and founder Robin Gill touches turns to coveted, can't-get-a-table-for-weeks gold. His trilogy of Clapham restaurants — The Dairy, The Manor and Counter Culture — are just as beloved, and just as booked-up. 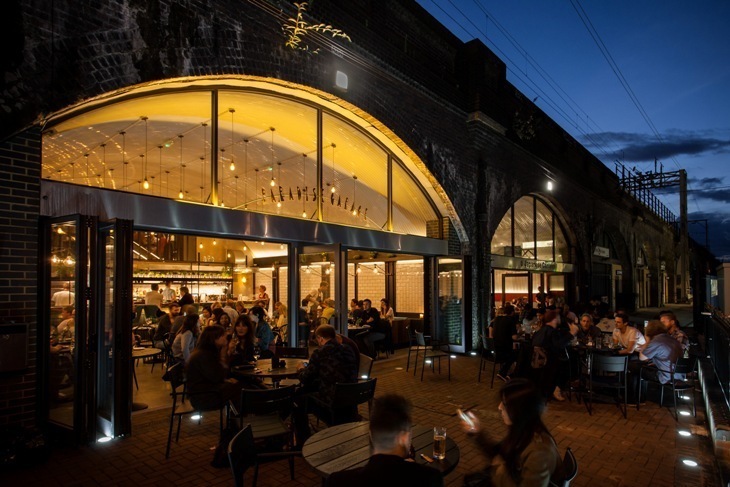 But this Bethnal Green location comes with good outside space, a louder buzz than the Clapham places and a lot of bare bulbs and industrial-luxe. None of that would keep it as busy as it is if it weren't for the food; on-trend sharing plates, seasonal, and Gill-level good. It's hard to overstate the popularity of this W1 hotel-restaurant. It's been attracting a high number of extremely in-fashion celebrities since it opened in 2013, which makes it an elder statesman in the fair-weather world of what's fashionable. Civilians wanting to bask in the reflected glow of all the paparazzi flashes going off are going to need to book months ahead. This basement restaurant is seriously in-demand, and, at the same time, not remotely exclusive. 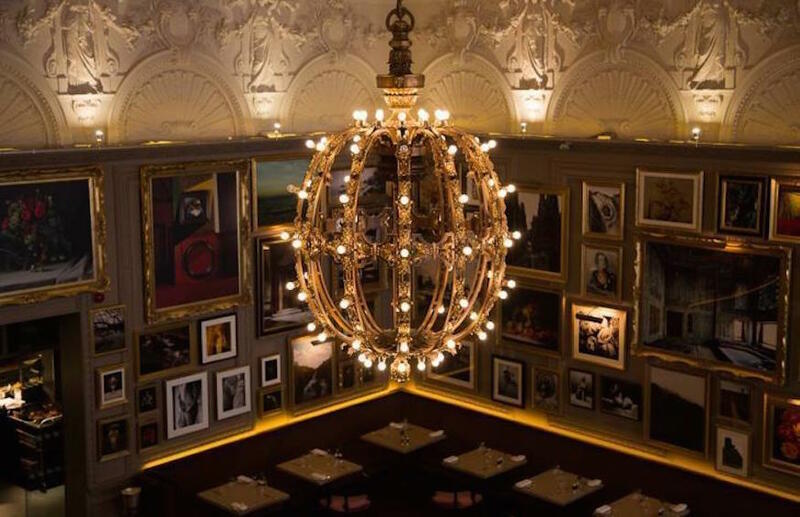 You could head there with work parties, for family Sunday lunches or on date night — as long as you're willing to brave the queue, winding out onto the streets of Soho. It doesn't hurt that the food's so good — chops, and almost only chops on the menu — or so shareable, with enormous, photogenic plates of meat turning up at the table to be fought over. 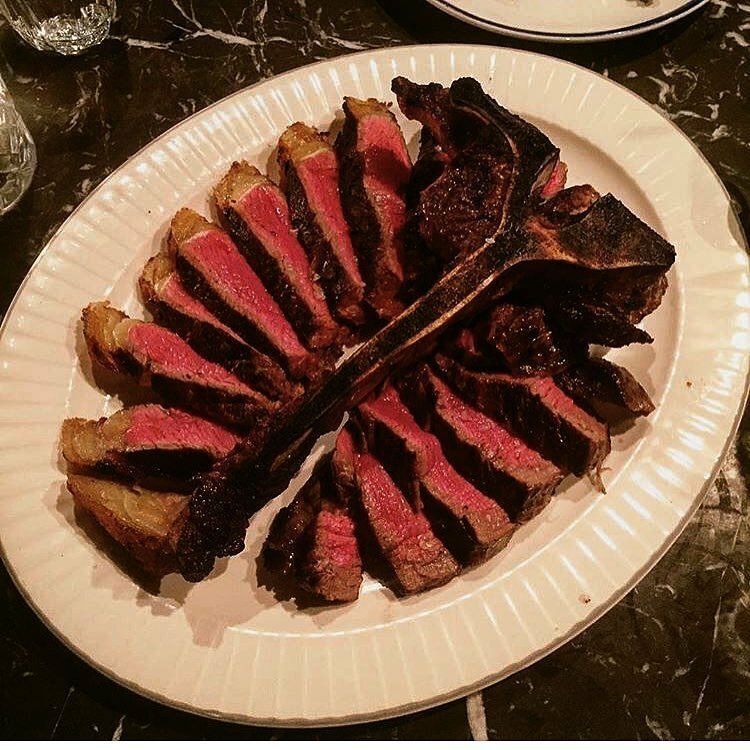 The chops are icons of Instagram, the cocktails glisten in the candlelight. 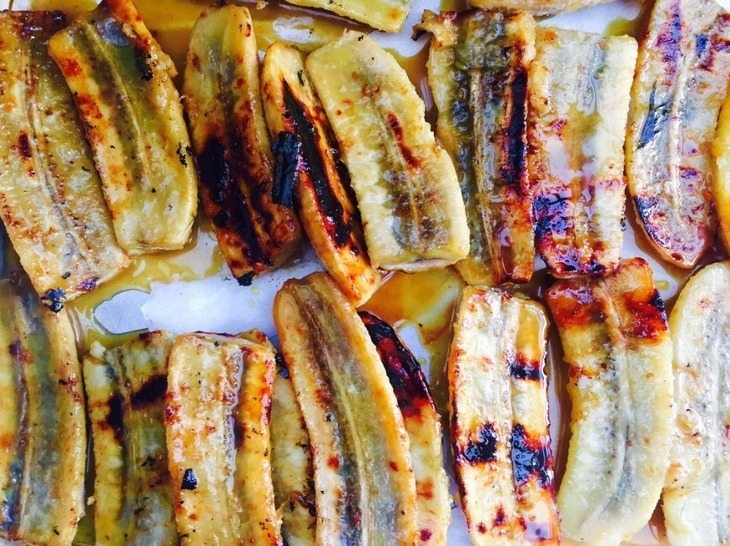 The grilled bananas at Som Saa. Phwoar. This modern Thai was hot property when they were a pop up in residency at Climpson's Arch. Now there's concrete, very measurable evidence of their popularity, in the shape of a whirlwind round of crowdfunding followed by a permanent restaurant as of 2016. Proof their appeal hasn't been dented by their new permanency - at an ex-warehouse space in Spitalfields - are the levels of crowd and noise at the restaurant. And nobody seems deterred by the length of the queue, maybe thanks to the fiery, smoky bar snacks fuelling you through the wait. 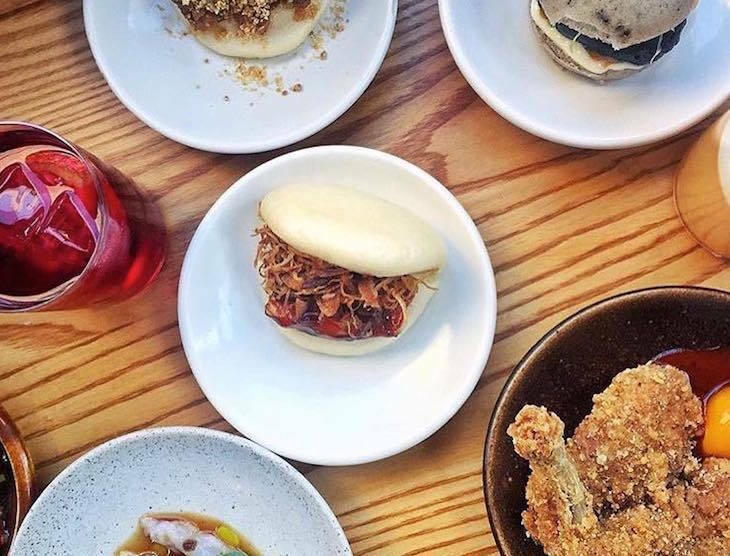 The rise and rise of Bao has seen the steamed-bun merchant go from Netil Market stall to Soho restaurant, and most recently to a Windmill Street restaurant. From the queues stretching outside all three, it looks like it could fill double the restaurant space without breaking a sweat. This marks an official transition from riding-the-hype to being an established, feverishly adored bun brand in a city that shows no sign of getting sick of queuing for them. 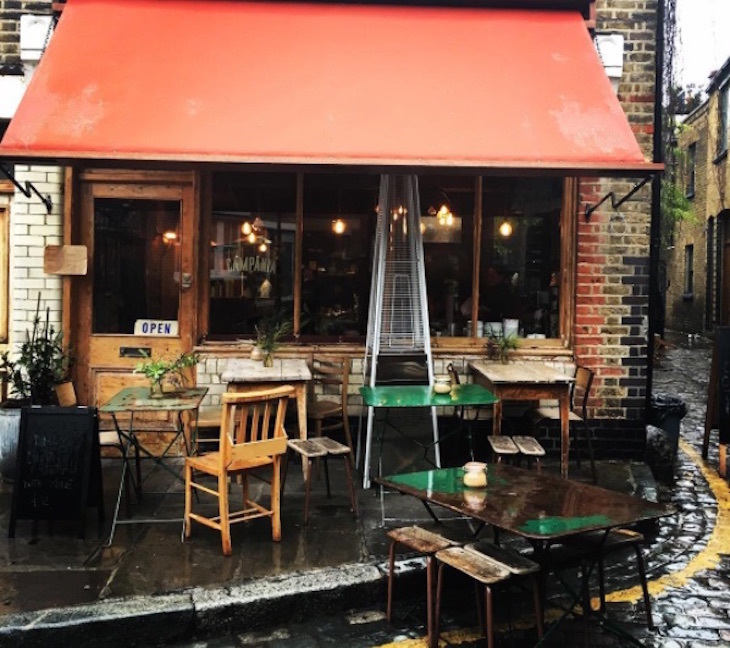 Tiny, candlelit and with a faded frontage, this Italian restaurant has the highest concentration of effortless cool in the neighbourhood (honourable mention to Rawduck in London Fields though). On a Saturday night, tucked down an alley off Columbia Road is where you'll find the beautiful people of Hackney hanging out when they just want to, you know, get away from it all.